It is our commitment that we offer the best prices for the most luxurious home furnishings in Houston! If you find the same piece from any local competitor at a lower price we will match that price, plus an additional 5% discount & that’s our guarantee. 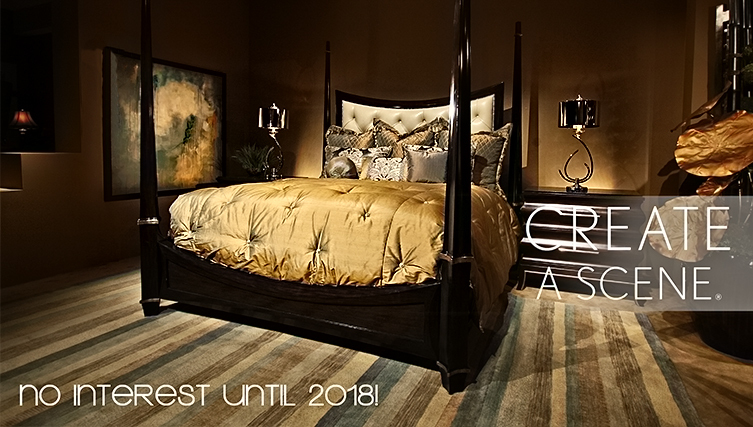 One-of-a-kind Luxury Home Furnishings at the best prices, professional complimentary interior design services, excellent customer service, and beautiful incentives such as no interest everyday!